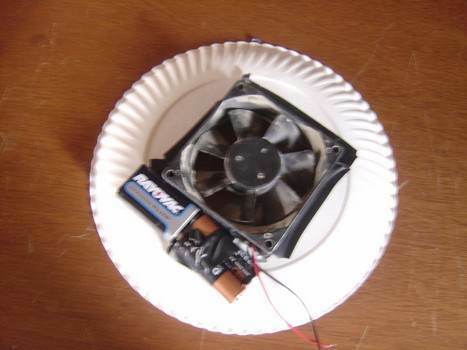 Hoverboards can be built with simple items like paper plates and PC fans. However, there are also free hoverboard plans that use plywood and a lawnmower engine for a craft that is capable of lifting a fully-grown adult. 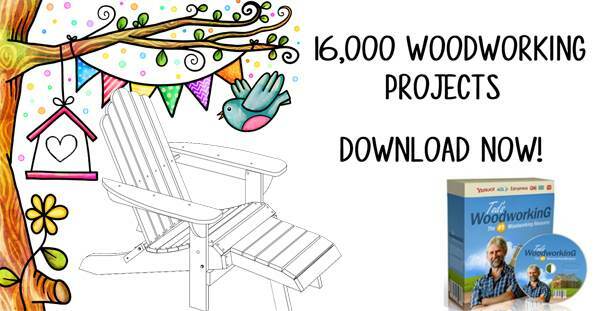 These plans have been around since the 1960s and are once again becoming popular as a hobby and do-it-yourself project for kids and families. These fun and educational projects get kids involved in science just for the fun of it, as well as teaches them valuable skills. 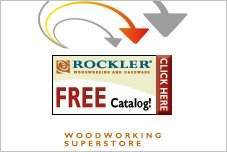 Browse the many free hoverboard plans for the style and skill level that is right for you and the kids. Use commonly found materials and used items to create a great project that is entertaining for the entire family and is an inexpensive hobby that will keep everyone entertained long after the building is done. 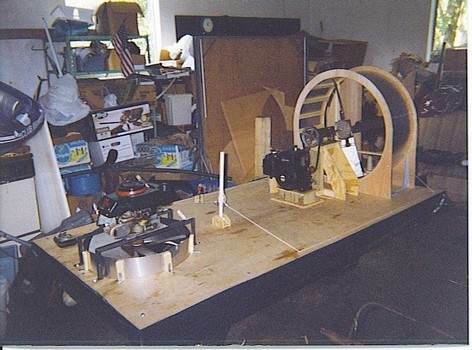 Here is plan with simple instructions for a hovercraft that is able to lift several people. An article from Popular Science 1960 showing how to build a hovercraft. More plans using scraps to build a cheap hovercraft. This hovercraft uses a vacuum cleaner. 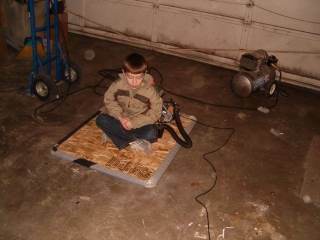 This one person hovercraft measures 4 x 8 ft and can be built for less than $200.00. 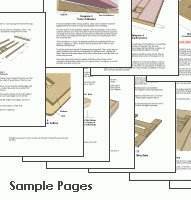 Plans and diagrams for building a hovercraft. 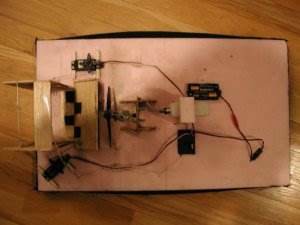 Here's a fun and simple project, make a small hovercraft from a PC fan, battery and paper plate. Finally, An Easy, Practical, Step-By-Step Roadmap For Building A Hovercraft... 100% Guaranteed!